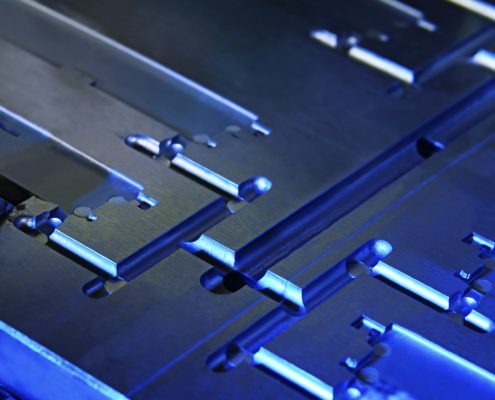 Rhino-Die™ is a pre-hardened high performance die steel that comes to you ready to machine and put into service. 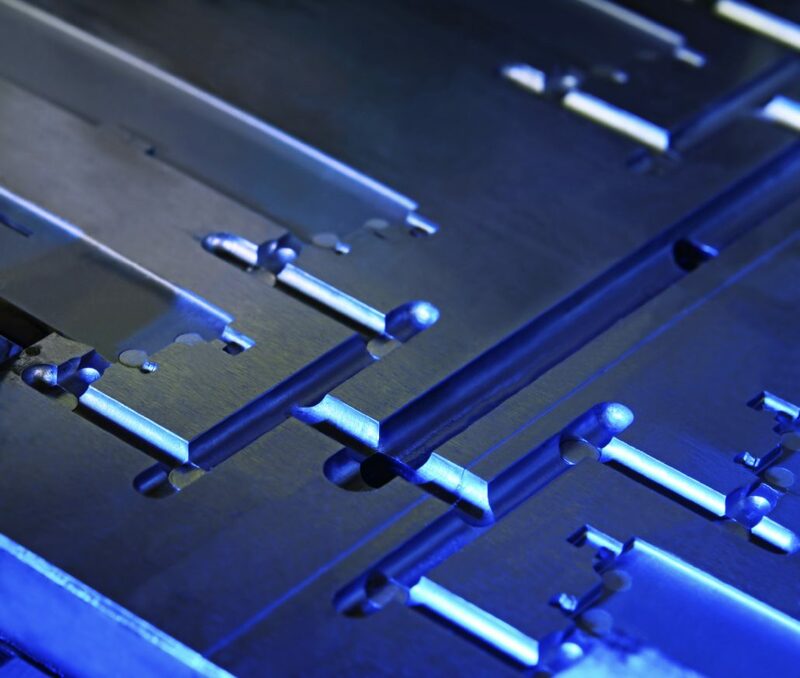 It is a modern tool and die steel (similar to a 4330 alloy), made to Clean Steel Production Technology. 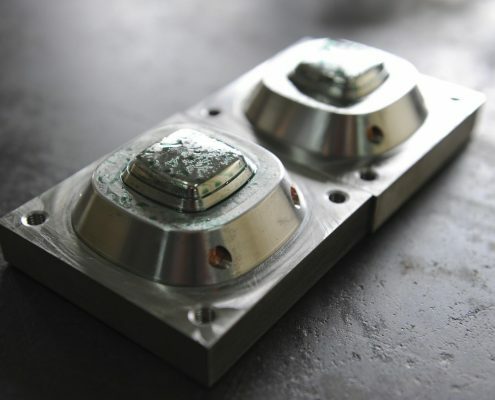 It provides excellent dimensional stability and has been field proven for zinc and aluminum die work, plastic and rubber molds, and for forming all types of sheet metal. It will accept many forms of surface conditioning, including flame and induction localized hardening, carbide coating, PVD and Nitriding. Call or email us for a quote. Rhino-Die should be considered as a replacement for; AISI 4130, 4140, 4145, 4340, H-13, and P-20. 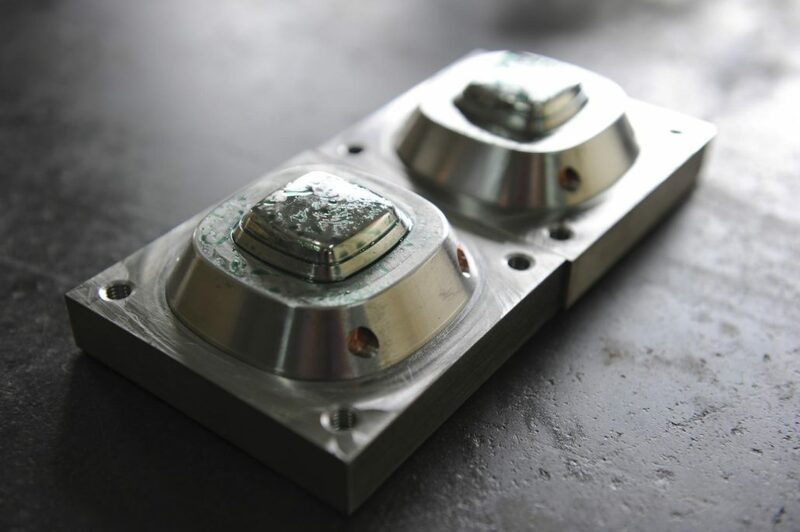 When starting with an annealed alloy you are required to rough machine, then heat treat, then straighten, and finally finish machine the die. This is costly and prone to rework. Many times the die will need to be completely remade, resulting in expensive time lost. Electric Furnace Melt, Vacuum Degassed, Grain Fine, Low Sulfur, Low Phosphorus, Inclusion Shape Control, Material produced under certified quality management system ISO 9001 ABS-QE Cert #30130. Call our office for current availability. Material is provided with a hot roll surface. Redi-Die is the past protected tradename of North American Steel Company.